Obituary for Sharon Lynn (Emigh) Varner | Jobe Funeral Home & Crematory, Inc.
Sharon Lynn Varner, 70, of Hempfield, passed away on Thurs., August 23, 2018 in her home. She was born on February 27, 1948 in Wilkinsburg, to the late Francis "Ike" and Virginia (Sweeney) Emigh. 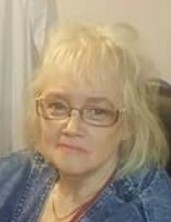 In addition to her parents, she was preceded in death by her husband, Kenneth C. Varner; son, Thomas V. "Tommy" Marks, and brother, John Keith Enright. Sharon is survived by three daughters, Tracy L. (Vince) Carbone, Christine M. (Mike) Sheedy, and Lorraine M. (John) Craft; step-son, Brandon Varner; 10 grandchildren, Heather, Greg, Danielle, Treven, Shavonta, Emiley, Jazmyn, Madilyn, Jonathon, and Jo'net; 8 great-granchildren; and several nieces, nephews, and friends. Friends will be received Sunday, August 26, 2018, 2:00 pm - 6:00 pm at Lindsay-Jobe Funeral Home, Inc., 3343 Route 130, Harrison City, 724-744-2721, where a funeral service will be held on Monday, August 27, 2018, at 11:00 am. Private interment will be in Woodlawn Cemetery- Denmark Manor. 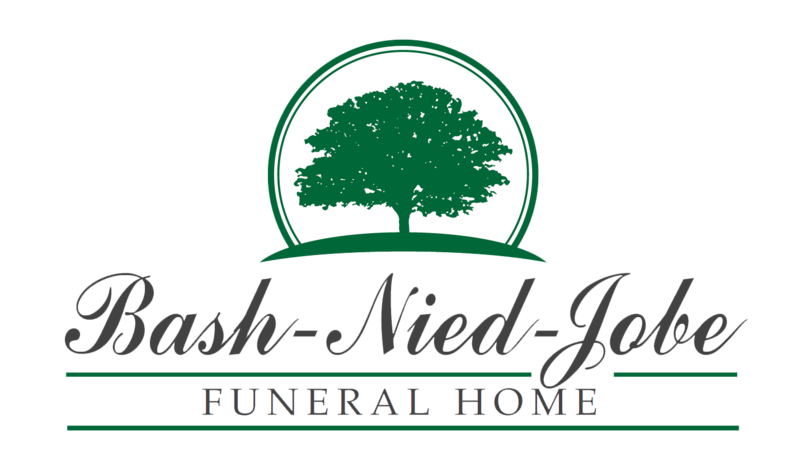 www.Lindsay-JobeFuneralHome.com.